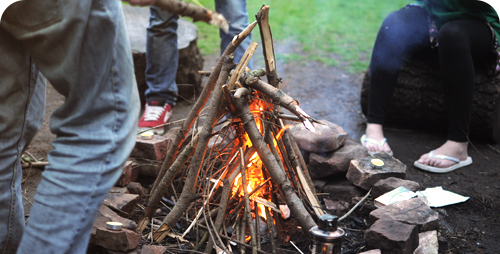 Cross Meadow is our main camping area, accommodating up to 72 guests. 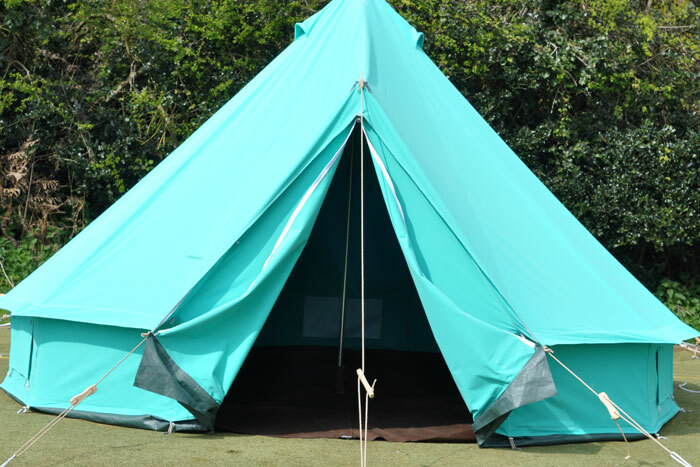 Set in a large field there is plenty of room to relax and play in the great outdoors. 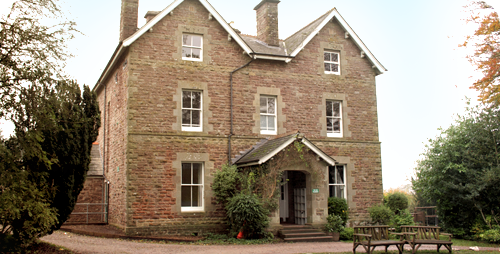 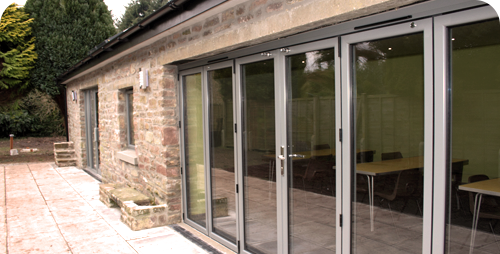 Come and enjoy our fully equipped site with indoor kitchen, dining room and lounge. 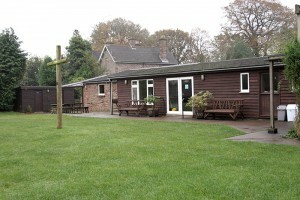 There are showers and toilets with access for both able bodied and disabled visitors. 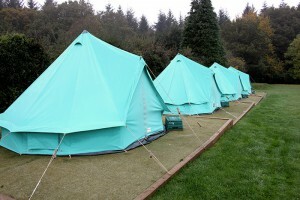 We have eight 6-person Bell tents, and two 8-person ‘timber tents’. 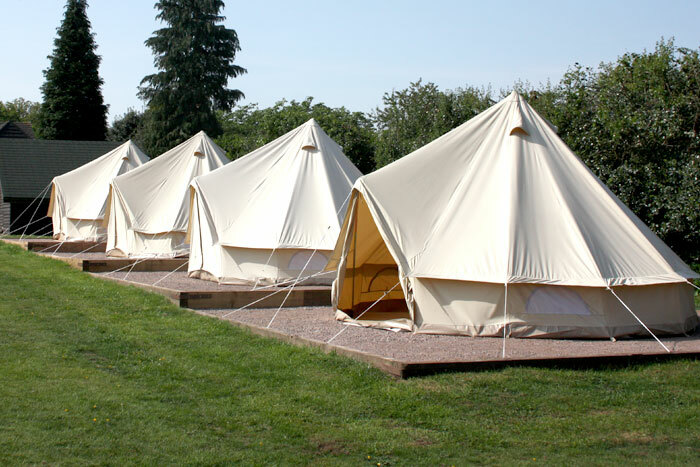 You are welcome to bring your own tents to complement these if you wish. 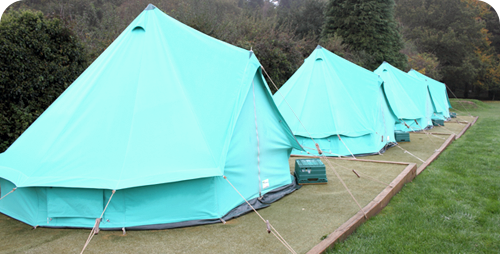 We provide the tents – you bring the sleeping bags, sleeping mats and pillows!